WPSN-C steering Committee member, Julie Lafrenière, is currently revising guidelines on GBV interventions in humanitarian settings with UN and NGO partners. 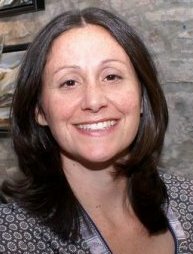 Julie Lafrenière is an independent consultant specializing in issues of violence against women and girls. A bilingual lawyer by training, Julie has spent the last ten years living in Africa and Afghanistan where she has gained extensive experience in research, analysis, evaluation and project management, particularly those focused on human rights and gender-based violence in humanitarian settings. She has worked for a variety of actors, including the United Nations, international NGO networks and local civil society organizations. At the moment, Julie is working for the global Gender-based Violence Area of Responsibility Working Group, a global forum to coordinate prevention and responses to GBV in humanitarian settings. In this role, she is supporting the finalization of the Handbook for Coordinating GBV Interventions in Humanitarian Settings and is revising the Inter-Agency Standing Committee’s Guidelines for GBV Interventions in Humanitarian Settings. These guidelines establish standards on the prevention of and response to GBV across all areas of humanitarian response. 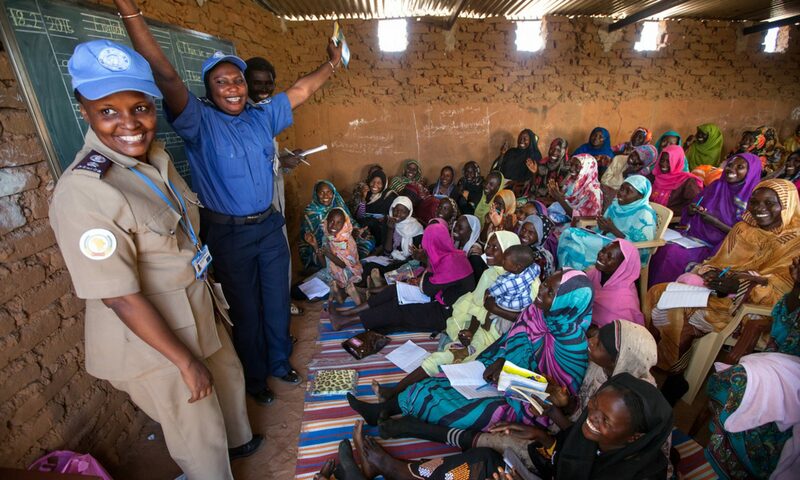 As the 2005 guidelines predate the UN’s Cluster System – a new approach to coordination and response to humanitarian crises – revisions are needed to bring the guidelines up to speed with the lessons learned, strategies and tools now available for GBV-related interventions. For more information, please see the Request for Input from the Humanitarian Community. If you would like to join the WPSN-C or have questions regarding membership, please email us at wpsncanada@gmail.com or visit the Become a Member page.